* 1. How would you rate the mobile app? * 2. How often do you play games, like trivia, in a bar or restaurant? * 3. How many times have you played Trivia in a bar in the last 3 months? * 4. If you play games at bars, are you usually alone or with others? * 5. 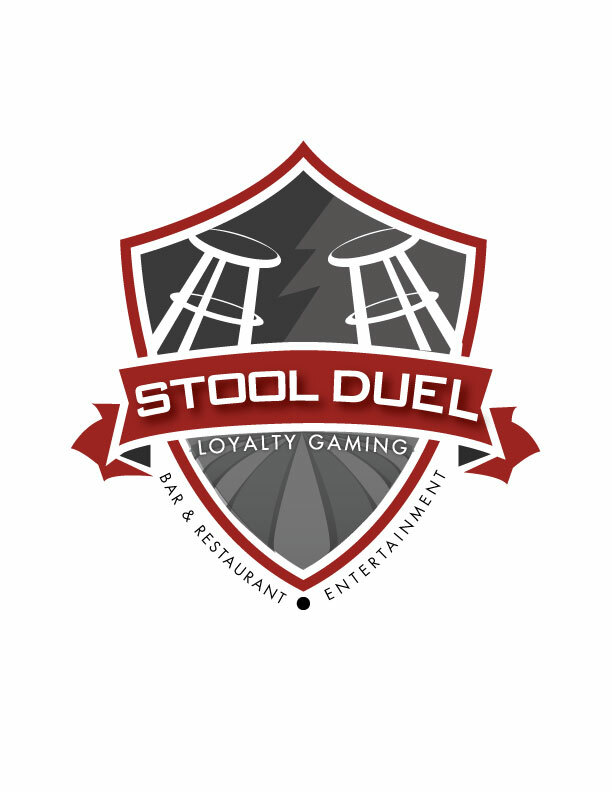 Where are you more likely to play STOOLDUEL?